There's something special about classic Chevy trucks—these utilitarian vehicles were designed for an undignified life of hard work, dings, and dents. However, thanks to caring owners and meticulous restoration work, now they can live on in their original glory. 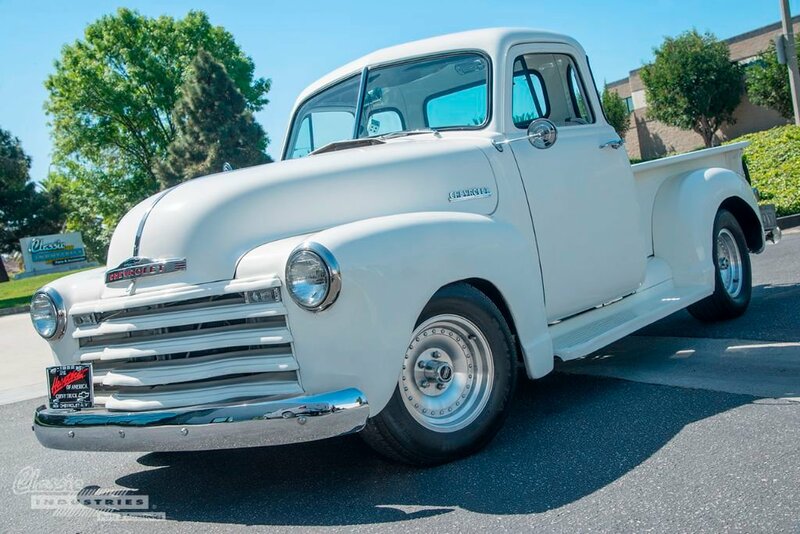 Seeing a pickup that's more than 60-years-old shining in the California sun always makes us smile. 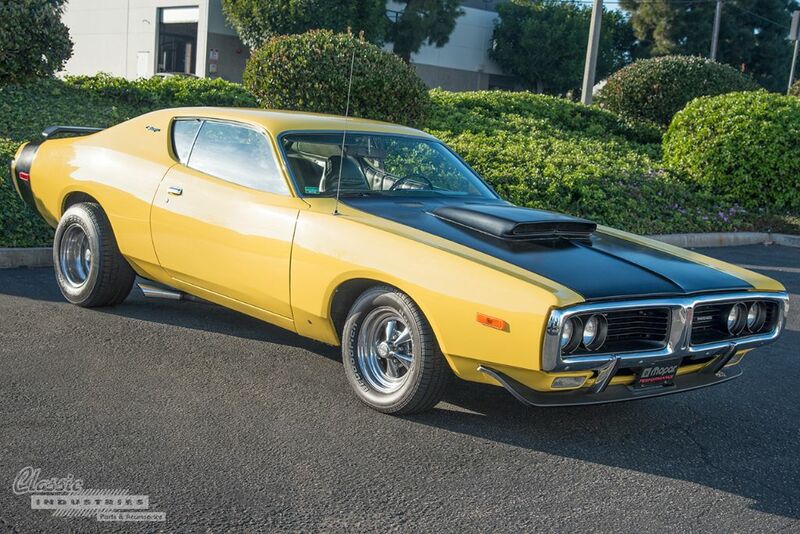 Here at the Classic Industries retail showroom, we're always on the lookout for cool customer cars that show up in our Parking Lot. 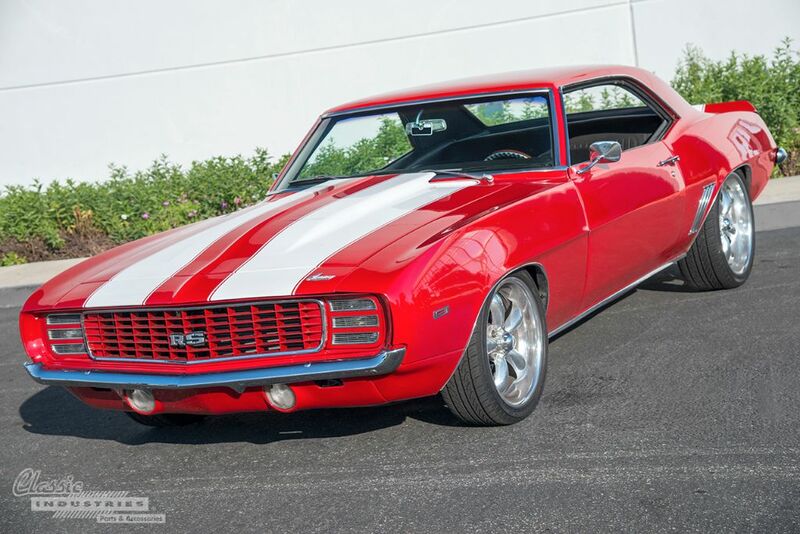 Some are more subtle than others, but this 1969 Camaro resto mod was definitely hard to miss. Its eye-catching red paint, white stripes, and 18-inch chrome wheels immediately grabbed our attention, and we stepped outside to check it out. We've said it before and we'll say it again: we love classic trucks because of their ability to combine function and form. Case in point is Eddie Portela's sparkling blue metallic 1969 Chevy C10. You might see this truck and think it's a show vehicle, but it's actually used day-in and day-out to haul equipment and supplies for Eddie's construction business in Orange, California. 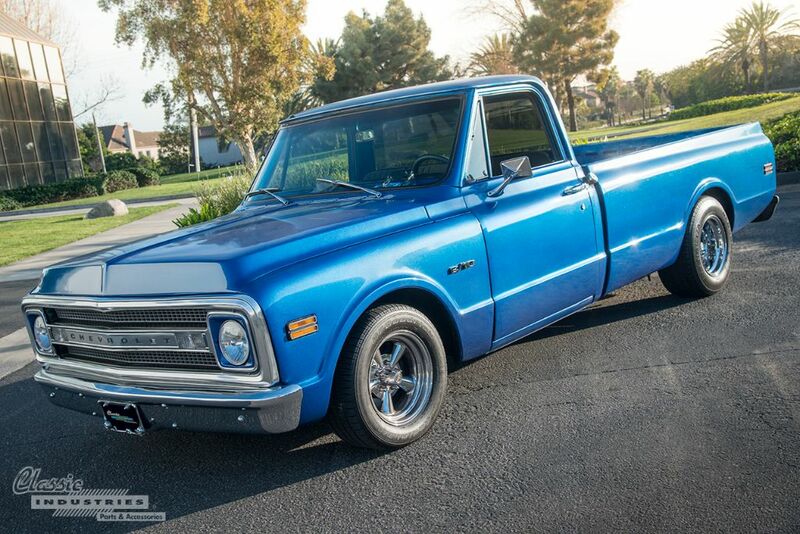 This restored work truck gets used, and the inside of the bed has the wear and tear to prove it. In the early 1970s, the American muscle car had entered a dark time. The Clean Air Act of 1970 caused manufacturers to add smog controls to their vehicles, leading to reduced horsepower and a move toward smaller-displacement engines. Then, in 1973, the OPEC oil embargo caused fuel prices to skyrocket, and made supplying thirsty big-blocks a difficult task.